The following is a guest post by Nick Steeves. Nick is Chief Product Officer at Wishpond. Wishpond makes it easy for marketers to create landing pages and contests, track leads, send emails and more. You can connect with Nick on Twitter and LinkedIn. 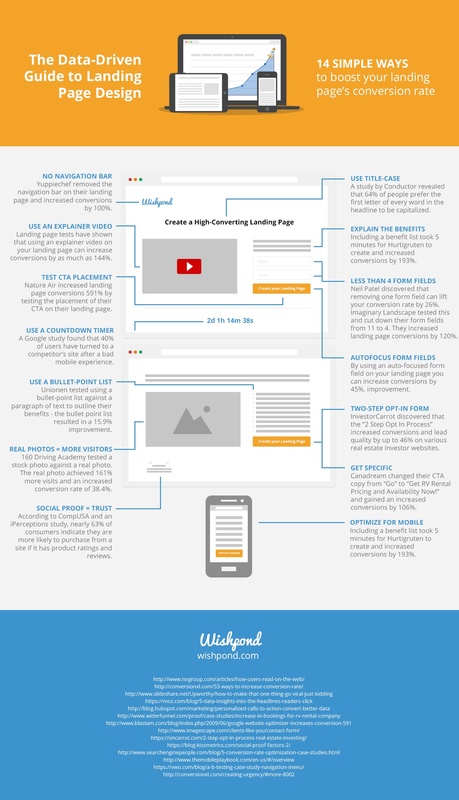 Landing page optimization is part art and part science. There is an art to coming up with new designs and copy to test. But at, the end of the day, the science of A/B test results will always win. Now, I’m not the most creative person in the world. So the ‘art’ side of this isn’t the easiest for me. Fortunately, I’m good at research. So in the last few weeks I scoured the web looking for cases studies to give me some ideas to improve the design of my landing pages. 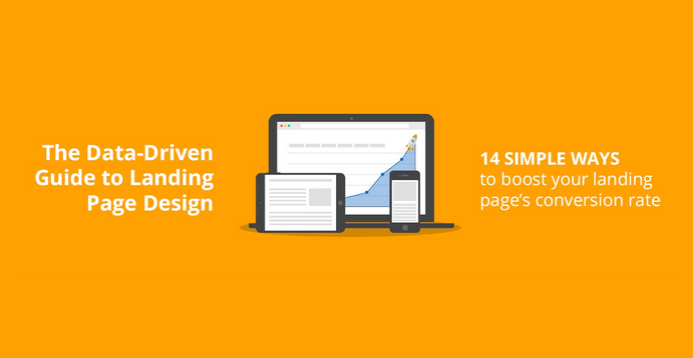 In this infographic from Wishpond, I’ll show you 14 data-backed techniques for designing higher-converting landing pages. Have you already tested any of these techniques? How well did they convert? Let me know in the comments section below.